< 南米の国に初めて勝てた！日本サッカー　Congratulations! 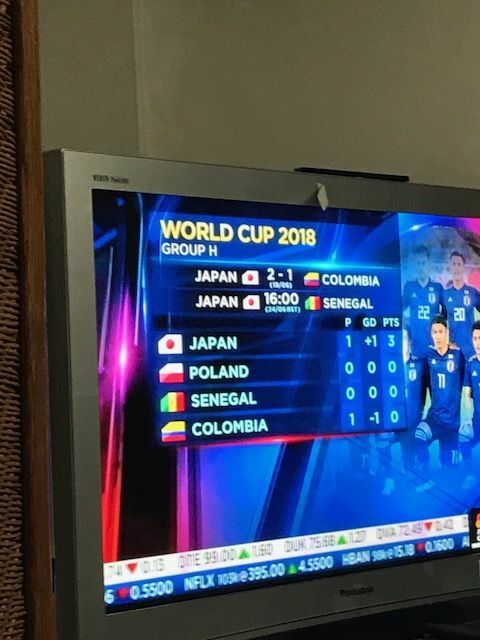 Japan Football team at World Cup ! !